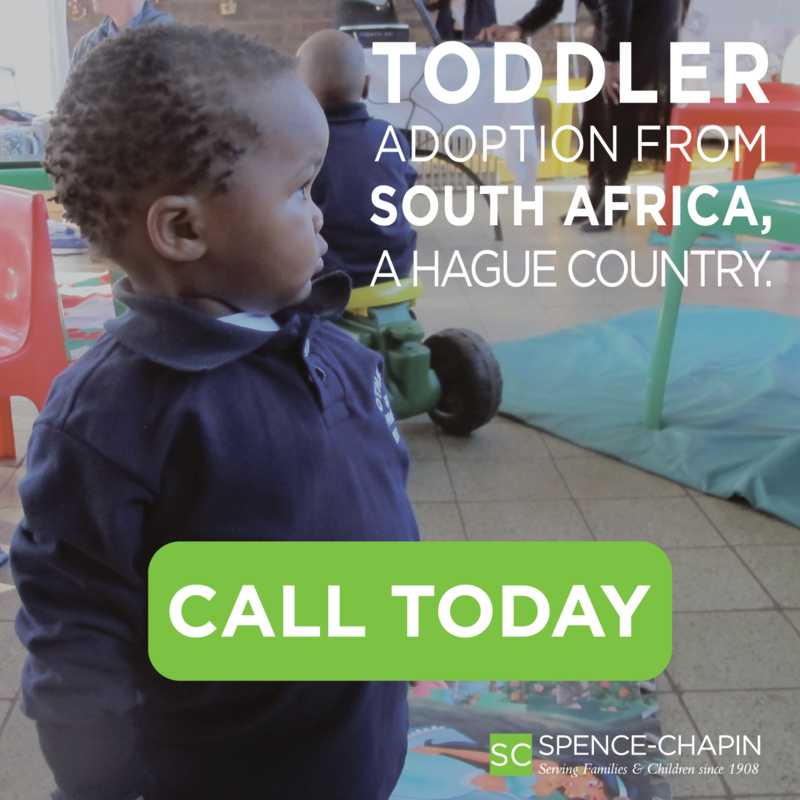 Like many parents who have traveled across the world to adopt, Jenny Bowen of Berkeley, CA wondered what she could do to make a difference in the lives of the children left behind; the children who must grow up in orphanages. The frustrations that so many of us struggle with---especially those that have been inside the orphanages, are many. What can we do? How can we make a difference when there are so many children? There is an answer, and it is remarkable. Jenny Bowen and her organization Half the Sky, is changing the lives of hundreds, soon to be thousands of children in Chinese Orphanages. The over crowding of the orphanages, the loving but limited workers, the under stimulated and lethargic infants and toddlers are well known facts in Chinese institutions. But not in the institutions where Half the Sky works. In those special places you will find smiling infants being held by specially trained "nannies" that hold, hug, feed and love the babies. You will also see bright play areas, laughing toddlers playing dress up and interacting in areas where they have objects they can manipulate; where they have chances to explore the world around them; where they can experiment and learn from trial-and-error within a safe and stimulating environment. The preschools and specially trained teachers that Half the Sky establishes in each orphanage follow the innovative "Reggio Emilia approach" to early childhood development, which was conceived in a war-torn Italian town at the end of World War II and which has since shown remarkable results with children from varied backgrounds around the world, is ideally suited to serve orphaned children. This approach strives to create communities in which each child's intellectual, emotional, social and moral potential is carefully cultivated and guided though long-term projects, individual attention, active learning and physical play. 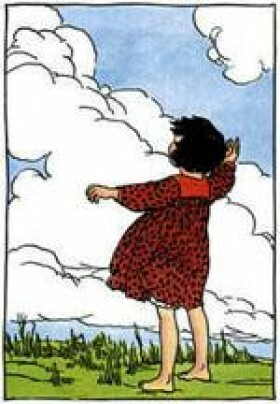 The entire process is documented and each child retains a tangible record or portfolio to carry with her beyond the institution--creating, in effect, a personal history for the child who lacks one. Each center serves approximately 25 children: 10 in the younger group (18 mos.-3 years) and15 in the older group (3-5 years.) in two rooms or in a single, dividable room. Recently, Half the Sky received some wonderful news, "We had great news from Beijing last month: Half the Sky is now invited to build centers in Guangdong Province!" Said Ms. Bowen, " In fact, we now have an official welcome to build in any welfare institution in any province we choose. This has been a long wait and we are so grateful to the Ministry of Civil Affairs and to all those who opened the last doors." Five new centers will be opening this year in Shanghai, Chongqing, Yangdong, Huazhou and Chuzhou, with Nanny programs being started in 2 of their established programs. Who builds these centers? Adoptive families! Volunteer Families travel to China to help with the building, painting and furnishing of each new preschool. 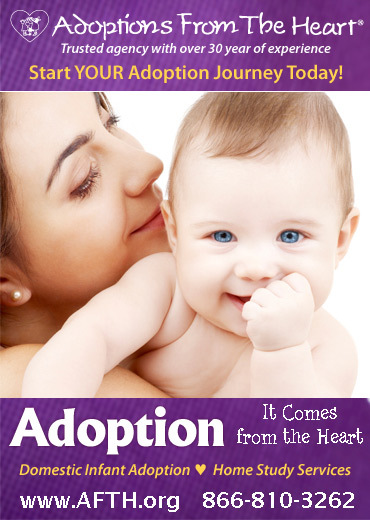 Adoptive children are welcome to come with their moms and dads, and many already have made the journey. Though Jenny is very happy to see their work progress so rapidly and successfully, with each new facility comes an ongoing need. "Sponsors. The main way we pay for the operation of the centers once they are established is through our Child Sponsorship Program. As we expand to other institutions, more and more children need sponsors. Right now, we have over two hundred children who need sponsors! When we move on to Shanghai, we'll be adding almost three hundred more!" What a difference Ms. Bowen is making in the lives of so many. What a difference you can make by supporting this endeavor! Your $300 sponsorship contribution (can be paid with a $25 monthly pledge) pays for one child's participation in either the Baby Sisters Infant Nurture Program or the Little Sisters Preschool Program for one year. You, or the person who you honor with a child sponsorship, will receive a certificate with the child's photo, birthdate and institution. "We are now getting fairly regular quarterly progress reports on all the children. Once they are translated, we send them on to you, the child sponsor." Said Ms. Bowen. You are also welcome to write or send cards to your child. You may send small gifts--generally shared among all the children. Won't you consider sponsoring a "Little Sister" or "Little Brother" for your own child at home? What a wonderful way to keep the connection to China alive! Someday I (Martha Osborne) hope that this incredible enterprise will expand to orphanages all over the world. If you would like to learn more about Half the Sky and how you can help through volunteerism and/or sponsorship, please visit their website at http://www.halfthesky.org . Someday, a child may thank you for it.